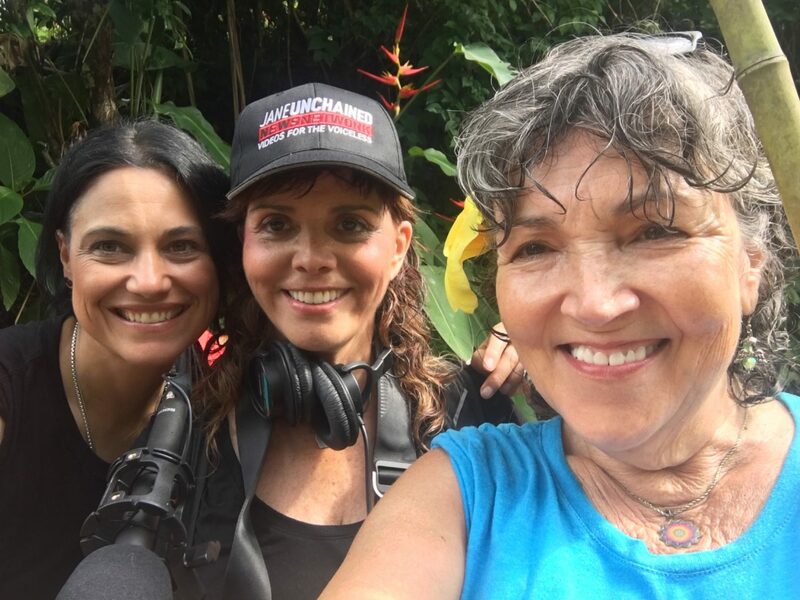 JNN Reporting from Costa Rica, Saving the World with Climate Healers! 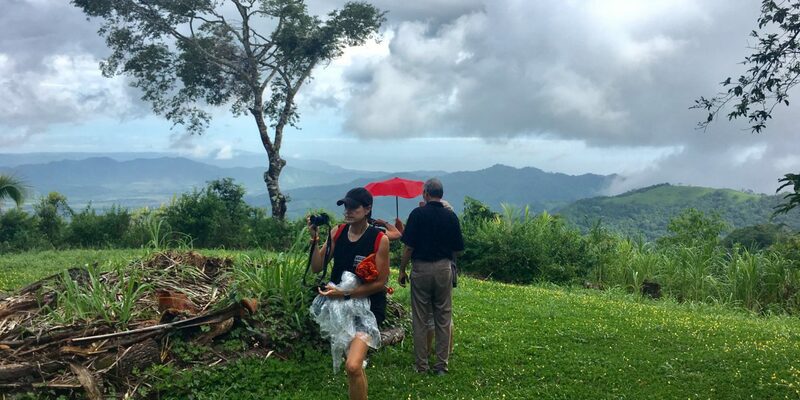 #JaneUnChained with Exclusive Breaking News from Costa Rica at the Zen Spirit Yoga Resort, where the steering committee for #VeganWorld2026 has completed two days of intensive work by creating a declaration with one mission! 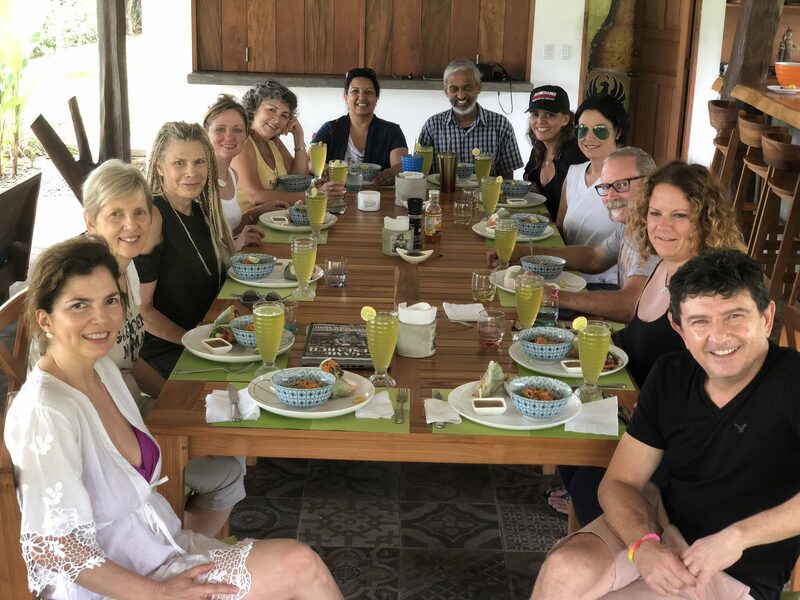 Twelve individuals, Denise Bitz, Donna Dennison, Renee King-Sonnen, Marilyn Kroplick, Carol Manetta, Gustavo Pacheco, Mariette Papic, Jaine Rao, Sailesh Rao, Maribel Rodriguez, Jane Velez-Mitchell and Gary Wirkkala, met in Costa Rica over the July 21-22 weekend to hammer out the declaration, Awakening to Survival : 2026. It was a magical weekend that ended with a spectacular sound and light show from nature in the form of thunder and lightening.Watch Dr Sailesh Rao read it to you FIRST! 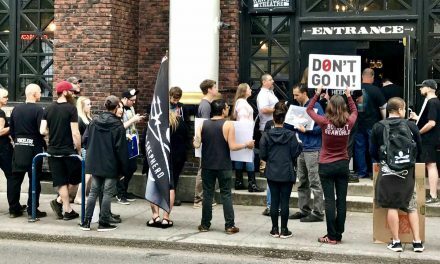 It sets the goal and the mission: turn the world vegan by 2026 or face the environmental catastrophe of a collapsed ecosystem! Renee shares her experience forming the declaration saying that was her perception of what it would be like to “have a baby,” because so much work went into forming it between the 12 contributors. 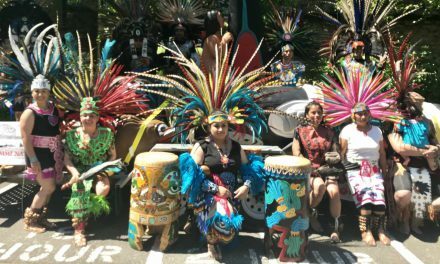 That Snarky Vegan Girl also shared her experience forming the declaration and the clarity it gave her to find the common mission to save the planet. Gustavo shares his gratitude for the group choosing Costa Rica as the place to form this declaration and everyone who will help make it come true in the world. Costa Rica is a great place for wildlife and ecotourism. Dr. Rao explains that we aren’t going to have any animals to enjoy in the wild in the future. “Giraffes, whales, penguins, monkeys, koala bears, tigers, eagles, giraffes” etc. are all going to disappear. We will suffer and perish from extreme weather, massive wildfires, flooding. Eating meat is simply and purely unsustainable. If we can cut out all meat and animal products by 2026, we will have taken the necessary steps to save the planet and ourselves before it’s simply too late! We have to reject normalized violence, the systematic forced impregnation, and torture of other species. We must demand that our government make the necessary changes before we lose a governed society because the planet is destroyed! Dr. Rao began his quest working with Al Gore. He plans to help create a vegan world by 2026. After doing some research of his own, he realized that the situation was much worse than what he said. He plans to change our culture from “normalized violence to normalized nonviolence.” He unsuccessfully attempted to sway Al Gore to take focus on the effects of animal agriculture on the planet, so he decided to continue his research without him. The concept of “Year Zero ” is when he calculated that we will run out of wild vertebrates because we are systematically killing them to the point of extinction. Humans are destroying forests and wildlife at an alarming rate. Most wildlife vertebrates are now gone. At this rate ALL wildlife vertebrates (wild animals with bones) will be gone in less than a decade! But, Dr. Sailesh Rao has a solution, one which will allow forests to regenerate and wildlife to return. 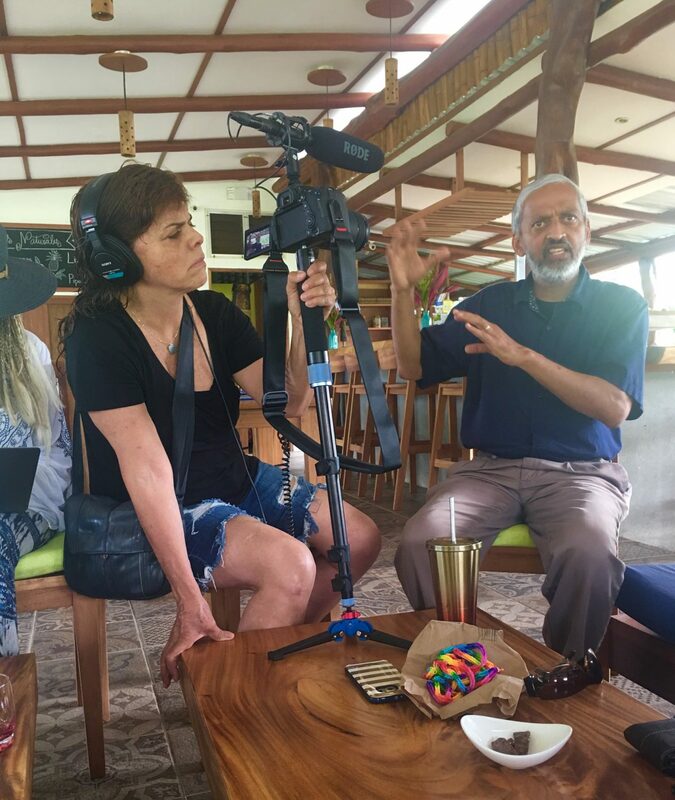 See the video below to hear Dr. Rao’s beginnings on this path for world salvation and more of an explanation of his objectives to save the planet through the Climate Healers. Let’s listen to the man who helped form the internet! Attend the October conference to take it to the next level in Tempe Arizona! The 12-person group who created the Climate Healers Declaration to save the world! Left to Right: That Snarky Vegan Girl (Donna), Jane Velez-Mitchell of Jane Unchained JNN, and Renee King-Sonnen of Rowdy Girl Sanctuary taking a break from working hard to take a quick picture. 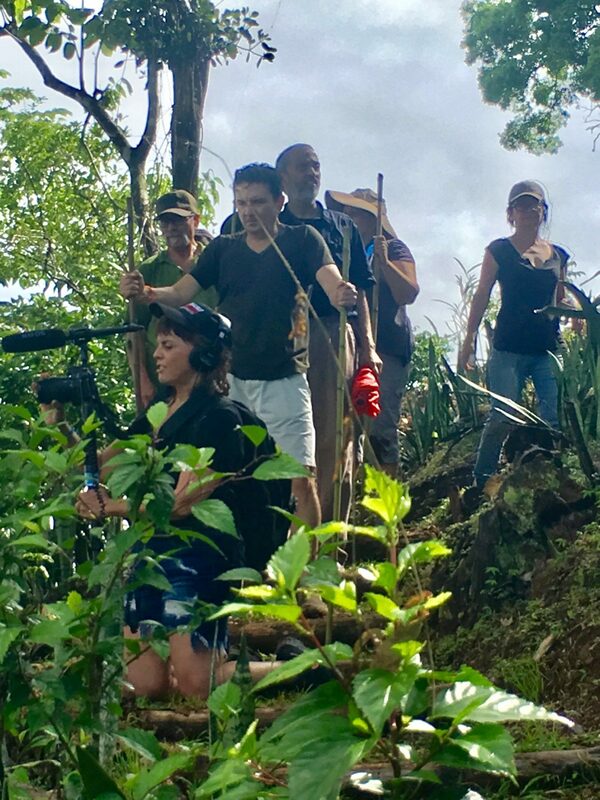 When filming in the lush Costa Rican wilderness walking sticks are not optional. Gotta get the right angle and when staying at a yoga resort stretching is necessary! You got it Jane! 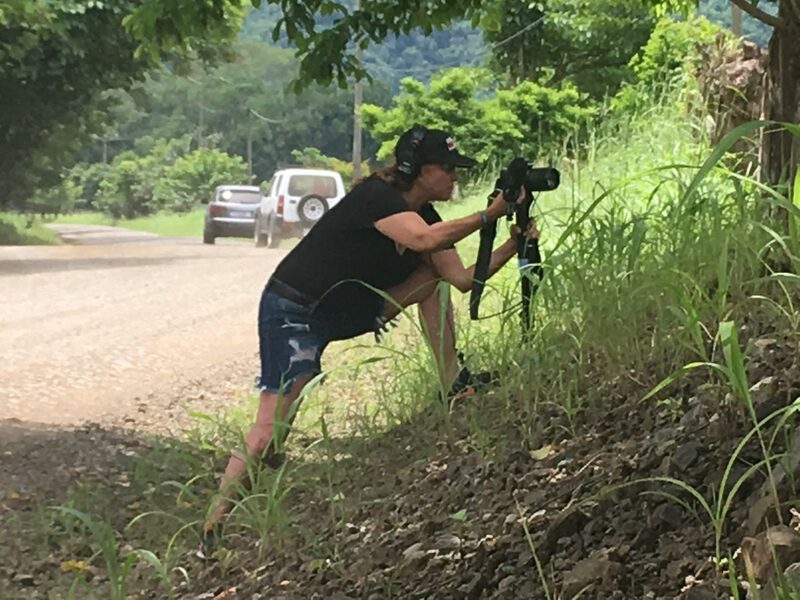 Jane is a one-woman film crew! Awesome work! PreviousThey are Just Babies, Brought into this World to Die! Why? NextDown to Earth Vegan Luncheon in Hawaii! "Yes, I butcher whales. What's all the fuss about?" Stop Eating Chicken and Save the World! VOTE BELOW: WILL YOU SHOP TODAY? 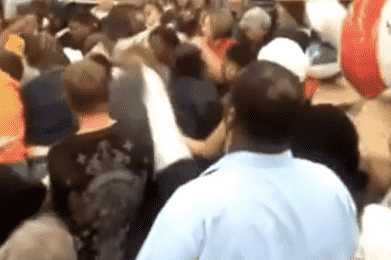 3 VERY DIFFERENT REASONS NOT TO SHOP!